Buchanan. Lt..Col.H.D. (1892) Records of the Royal Military Academy, 1741 – 1892. Woolwich: Cattermole. Green, A.F.U (1908) Landscape Sketching for Military Purposes, London: Hugh Rees. Legge, Major F. (1906) Military Sketching and Map Reading. Aldershot: Gale and Polden. Newton, W. G. (1916) Military Landscape Sketching and Target Indication. London: Hugh Rees. Stewart, B. (1907) Active Service Pocket Book. London: William Clowes. War Office (1912) Manual of Map Reading and Sketching. London: HMSO. War Office (1914) Manual of Map Reading and Sketching. London: HMSO. Alfrey, N. and Daniels, S. (eds) (1990) Mapping the Landscape:Essays on Art and Cartography. Nottingham: Nottingham Castle Museum. Appleton, J. (1975) The Experience of Landscape. London: Wiley. Bidwell, S. and D. Graham. 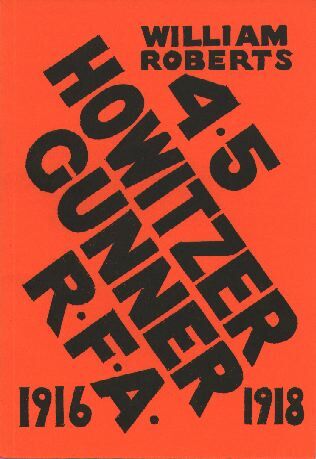 (1982) Fire-Power, British Army Weapons & Theories of War 1904-1945. London: George Allen & Unwin. Brown, M. (1978) Tommy Goes to War. London: J.M. Dent. training at home and at the front. London, John Murray. Chasseaud, P. (1993) David Jones and The Survey. Stand To ! The Journal of the Western Front Association, 39:18-22. Imperial War Museum Review, 10:62-74. Graham, S (1999) Geographies of surveillance, in Crang, M. Crang, P. and May, J. (eds.) (1999) Virtual Geographies: bodies, space and relations. London: Routledge, pp 131 – 148. Hague, R. ed., (1980) David Jones, Dai Greatcoat. London:Faber. Hill, A. (1930) The Graphic. 15 November 1930. Keegan, J. (1976) The Face of Battle. London: Penguin. 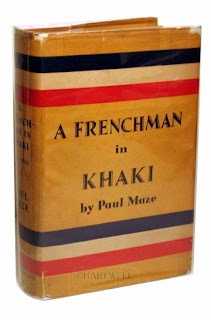 Maze, P. (1934) A Frenchman in Khaki. London: Heinemann. Mellersh, H.E.L. (1978) Schoolboy into War. London: William Kimber. Mitchell, W.J.T. (1974) ‘Imperial Landscape' in Landscape and Power. Chicago: University of Chicago Press. Reed, Henry, ‘Judging distances’ New Statesman and Nation 25, no. 628, 6 March 1943, p.155. R.F.C. (1916) 'Topographical Sketching in the Army'. The Studio, February 1916:44 - 45. Rothenstein, W. (1932) Men and Memories: Recollections of William Rothenstein 1900 - 1922, London: Faber and Faber. Saunders, N.J. (2001) Matter and memory in the landscapes of conflict: the Western Front 1914-1919, in Bender, B. and Winer, M. (eds.) (2001) Contested landscapes: movement, exile and place, Oxford: Berg. Sutton, G. (1967) Artist or Artisan ? London: Permagon Press.